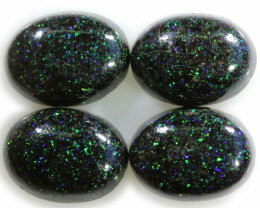 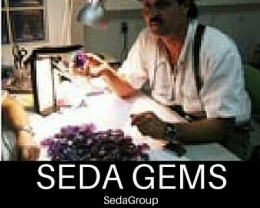 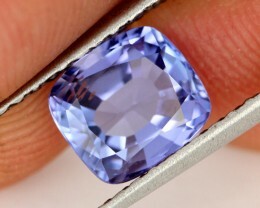 Seda gems is commited to full disclosure on stones with a money back guarantee. 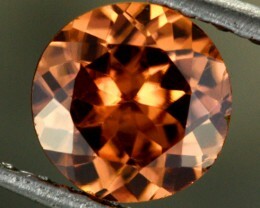 The crystal structure of zircon is tetragonal crystal system The natural color of zircon varies between colorless, yellow-golden, red, brown, and green. 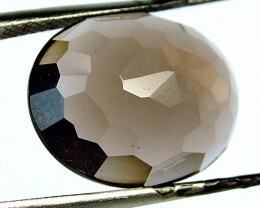 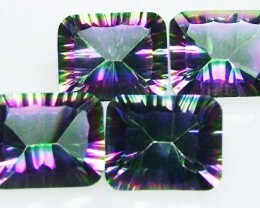 Colorless specimens that show gem quality are a popular substitute for diamond; these specimens are also known as "Matura diamond". 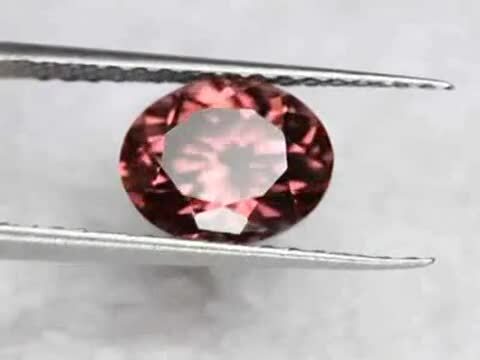 It is not to be confused with cubic zirconia, a synthetic substance with a completely different chemical composition. 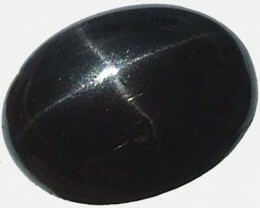 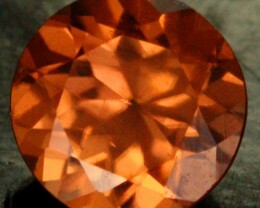 Zircon is mined in Cambodia, Sri Lanka, Thailand, Myanmar, Australia, Tanzania and other countries.